Welcome to ME Shrinkwrap. 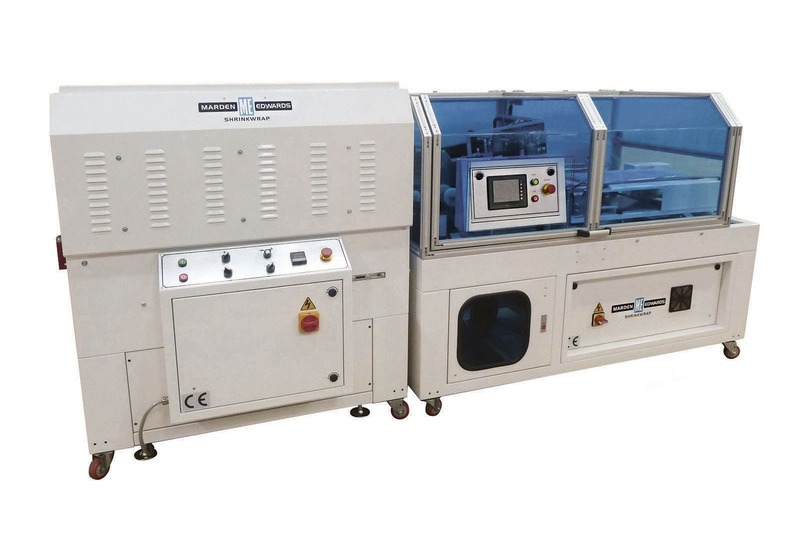 We are the UK designer, manufacturer and supplier of shrink wrapping machinery, supplying a complete range of shrink wrap systems ranging from very low-cost chamber machines up to fully automatic, high-speed turnkey solutions. ME Shrinkwrap serves all industries that require shrink packaging for presentation and protection purposes including the food, cosmetics and healthcare, print and paper, laundry, media and bottling industries. ME Shrinkwrap are members of PPMA, the UK's trade association for suppliers of processing and packaging machinery. With over 30 years experience building shrink wrapping machinery and L-sealer machines, we are one of the few shrink wrap companies who manufacture our own equipment in the UK. For this reason, we can specify, design, and build a shrink wrapping system and associated product handling system tailored to your requirements.